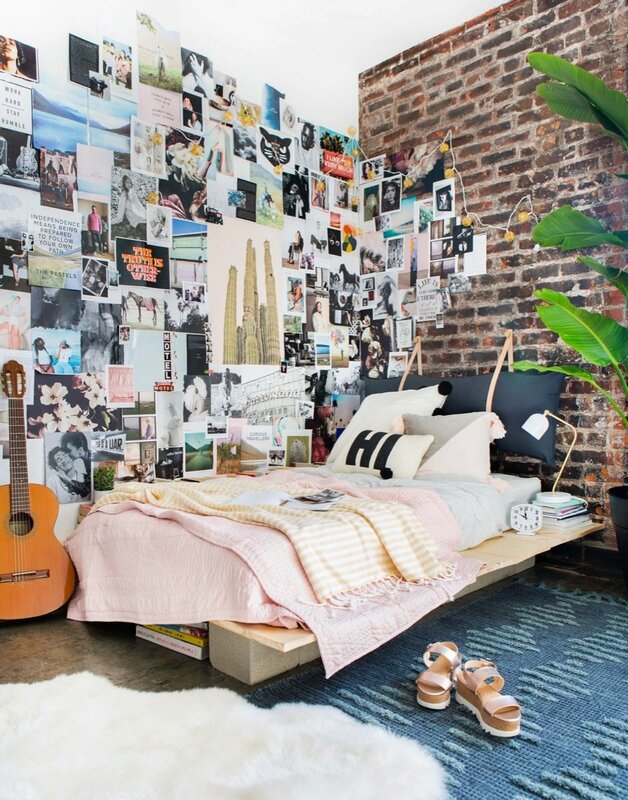 It occurred to me this morning that we've never had a dorm room makeover roundup here on Curbly. Heck, I'm not sure we've even had ONE before and after of a dorm room. Perhaps it's so as finding good examples is rather difficult. (Students too busy or too broke, I suppose.) Because of this, these makeovers (actually, they're more like moving in with style) span several years. No matter what their age, they're still fabulous!